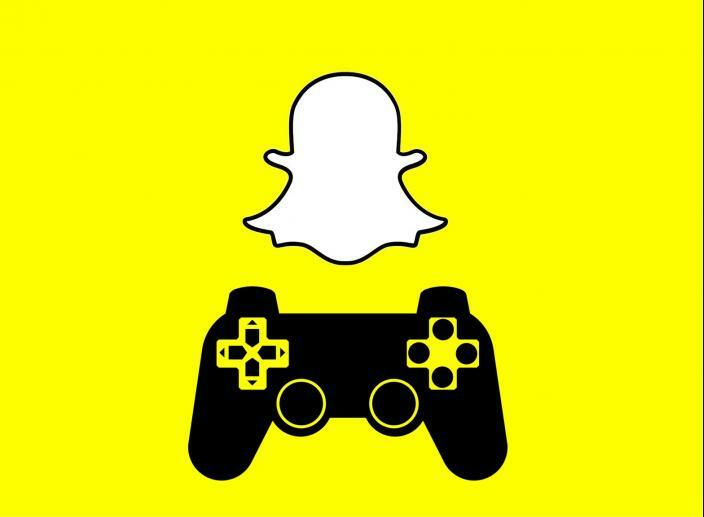 The secretive “Project Cognac” is expected to be up and running by the end of the month, and it will feature externally developed games designed to work inside the Snapchat app. 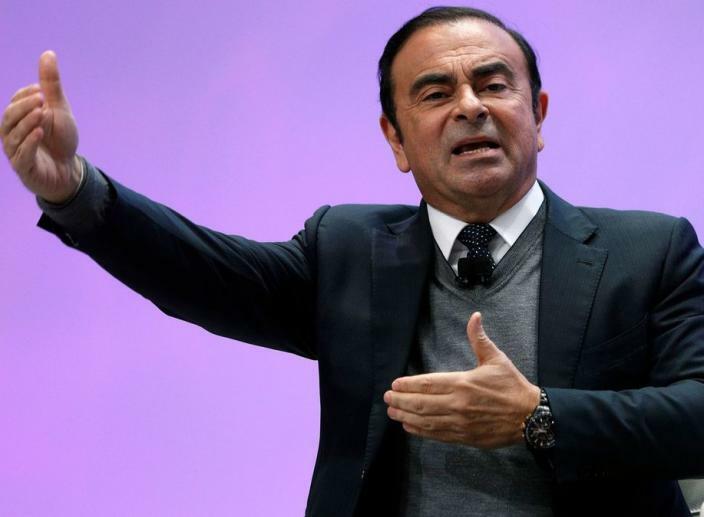 Mitsubishi Motors follows Nissan’s decision to remove Carlos Ghosn as chairman after charges of alleged impropriety and abuse of power. 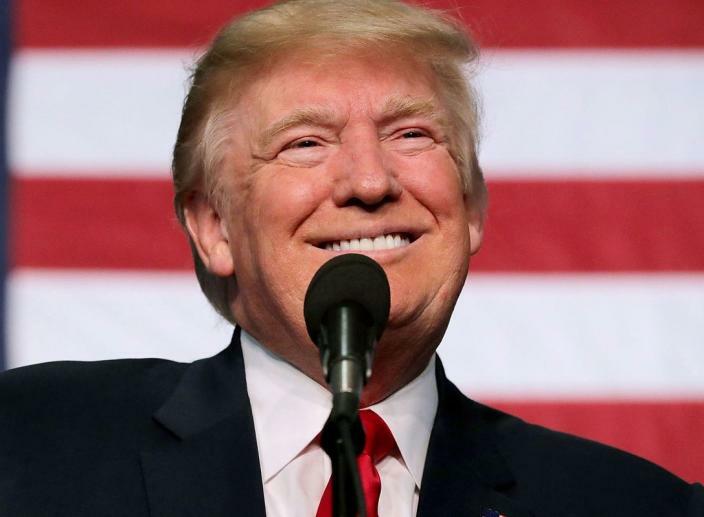 President Donald Trump’s tariff threats targeting European auto makers are continuing to raise eyebrows even after his commerce secretary backed away from a deadline set in August to determine whether to enact stiffer tariffs on European auto imports. 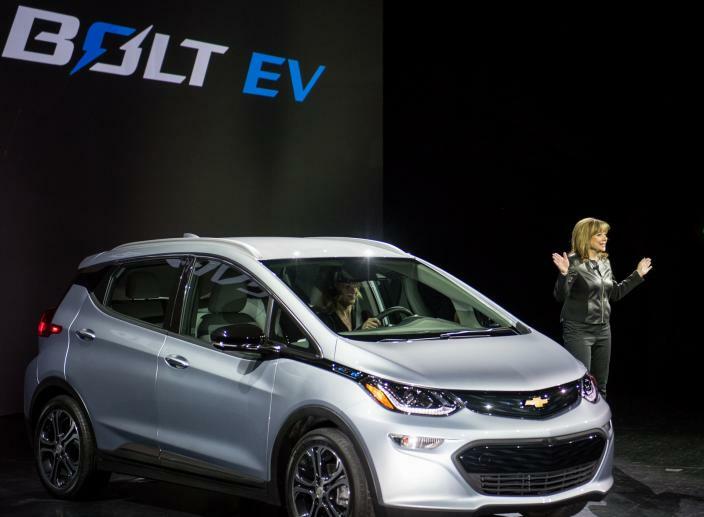 General Motors is about to go all electric. 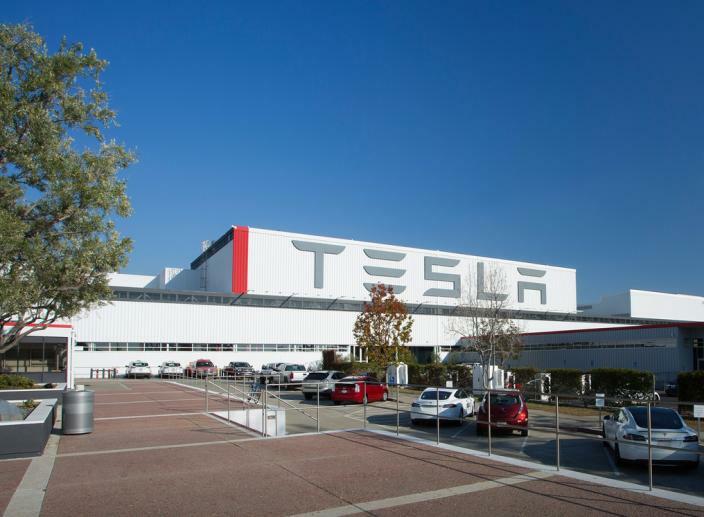 The US carmaker announced on Monday that it will be rolling out two new electric vehicles in the next 18 months and 20 electric vehicles over the coming six years. 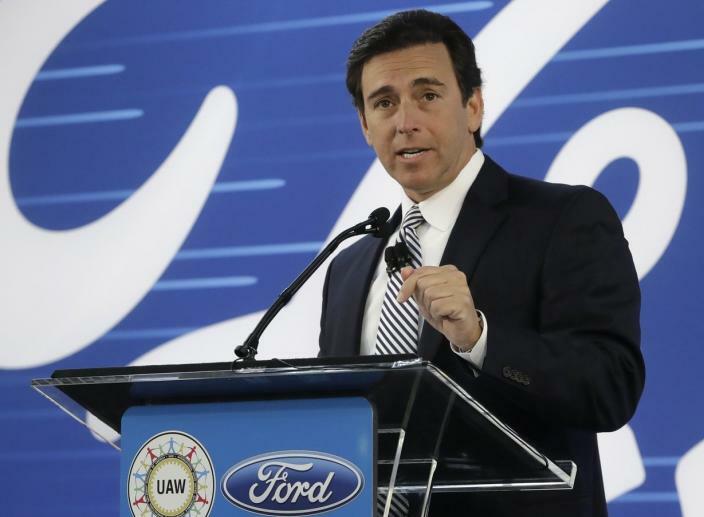 Ford's CEO, Mark Fields, has been ousted from the position. 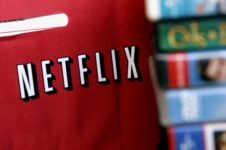 And some experts are saying that this was caused by a takeover from within the company.